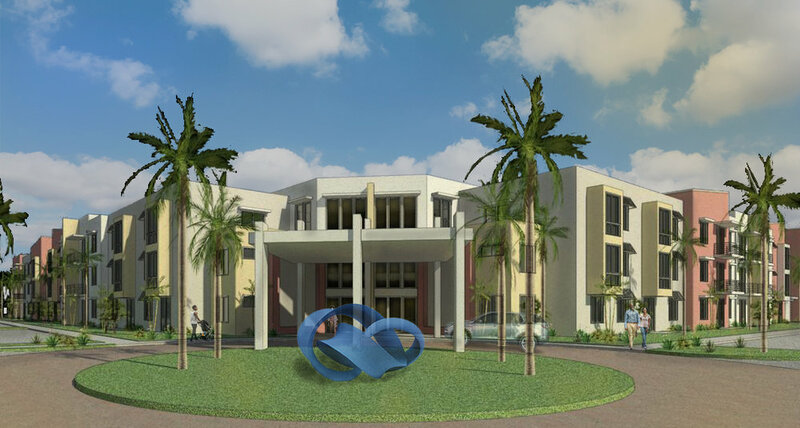 This 101 Unit Three story apartment building was created for the Riviera Beach Housing Authority. The developer is Housing Trust Group. The building is phase one of a two phase project. 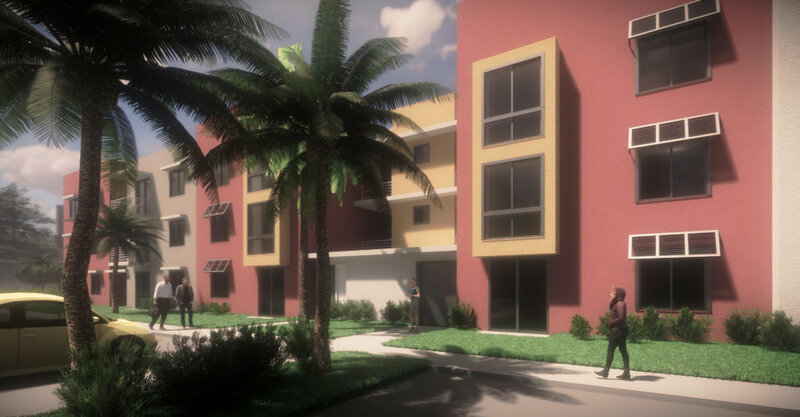 The future units will be one and two story townhouse style units.